Master the basics and throw your L plates away! Can you think back to when you first learnt a new skill? 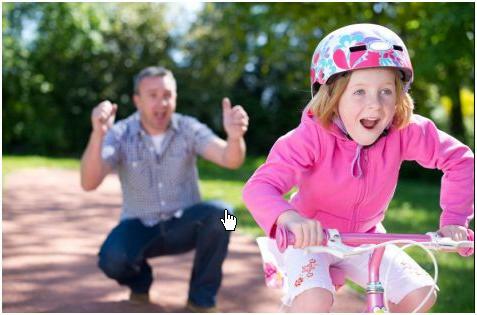 Maybe you can remember when you first learnt to ride a bike. How did you feel attempting to take on that monumental new task? I’m sure that you had a little help from your support team, perhaps it was your parents, an older brother, or sister who assisted you in learning the tricks. Combining that with your sheer determination and enthusiasm you eventually got there didn’t you! 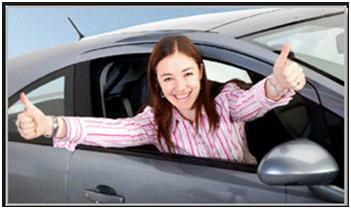 How about another skill, perhaps you can relate to this; learning how to drive a car. Can you remember how nervous, how anxious and how frustrated you felt in those early learning stages? Once again, I’m sure that you had a support team around you. 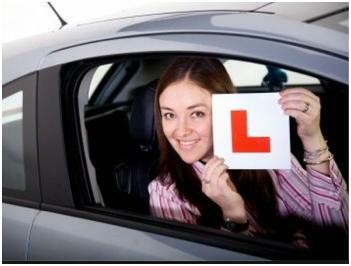 Was it an experienced family friend or relative or maybe you had driving lessons from a driving instructor? These people shared their knowledge, tips and hints on how to complete the task and make it easier for you. Again, with some determination and lots of practice you eventually mastered it and successfully gained your independence!! Let’s think of your WorldMark South Pacific Club Ownership as a new skill. We know that there is a lot of new information to learn and understand, we also know that it can seem a little daunting and confusing in the early learning stages. That is why we have made available your own WorldMark Education Support Team! Your Education team teaches you the basic fundamentals of your Club, to help you use your Ownership and enjoy holidays year after year! Group face to face education sessions are held in major city centres across Australia and New Zealand. Online conference calls which are a convenient alternative, deliver education in the comfort of your own home! Education sessions are scheduled months in advance and are published on our website. It’s easy to browse dates, times and locations just visit www.worldmarksp.com/education and register your details to attend a session. Owner Education is your Ownership support team and we look forward to assisting you enjoy your holidays!